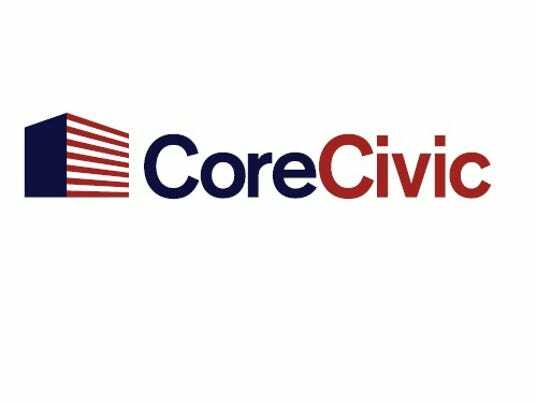 The Town of Whiteville is fortunate to have two CoreCivic prisons located in the city limits. The Whiteville campus is located at 1440 Union Springs Road, and TheHardeman County campus is located at 2520 Union Springs Road. Both facilities house Tennessee Department of Corrections inmates. For other job opportunities, check out the Tennessee Career Center.